Unfortunately, you are probably being far too generous. This recent story in Ottawa shows how the perception of “lots of experience” can lead to a bad decision by a homeowner, and heartbreak. In this case, five families in Ottawa hired an “experienced” contractor to build coach homes on their property. Some wanted to keep their aging parents close. Others wanted to help a son or daughter pay down a mortgage. These homeowners were “impressed” by the model homes shown at a major Home Show. The contractor seemed “very knowledgeable” with 30 years of experience in the housing industry. They signed on the dotted line and gave hefty deposits. One home owner paid $120,000 of the projected $150,000 cost over four months while seeing very little work completed. Workers were late. Construction was shoddy. When the builder did call it was to demand payment. Eventually the builder “ran out of funding”. Homeowners were left angry and mired in a lawsuit. “I think I was scammed” says one heartbroken owner. While a contractor may have been in business for 20 or 30 years, they may not have been operating under the same business name for that entire period. Many contractors get into trouble for one reason or another. They bankrupt their company and then promptly open the next day under a different name. Meanwhile, they add the number of years from one failed business to the next and tell you the total years of experience they have! The bottom line is this: you can’t take claims of years of experience at face value. Nor can you assume that the number of years of experience translates into a qualified contractor who knows what they’re doing and who will assure you a quality renovation. How many years has the contractor been in business under the current name? 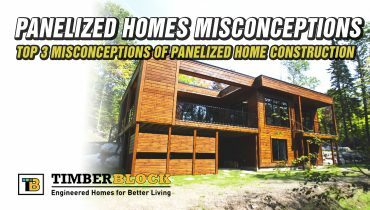 Does the contractor have a minimum of ten years of experience designing and building renovations in your City – while operating under the same name? Does the contractor provide a list of client references for relevant projects that you can call and visit? Can the contractor provide you with a current project site that you can visit? 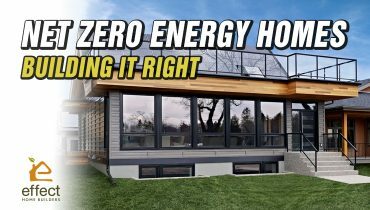 Does the contractor meet the elite standards of the Canadian Home Builders’ Association and does it abide by its strict members code of Ethics and Business Professionalism? Asking these 5 questions before you sign will help you cut through grandiose claims of “lots of experience” and sort the wheat-from-the-chaff. Think about this for a second. Nobody is going to give you references for a project that they made a complete mess of. Even the worst contractors will do good work sometimes. If you’re going to do reference checks make sure the references are for work completed in the last six months to one year: you only want recent references and for similar projects. Don’t accept written references at face value. Call each of the references provided. If possible, go and have a look at the renovation. See for yourself what the quality looks like. Would you have been happy with the craftsmanship? Consider going and visiting a renovation project that’s underway. Does the job look organized and well managed? Is the job site clean? 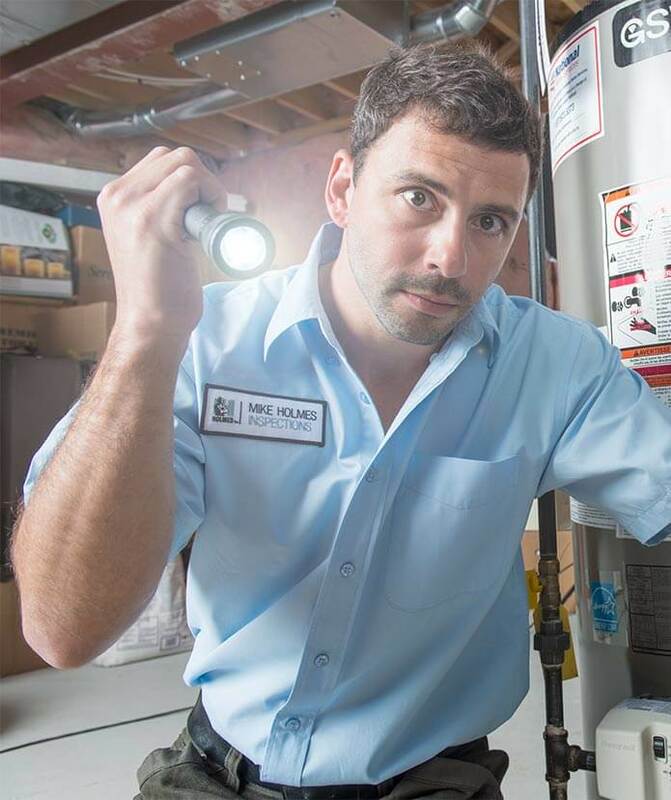 Has the contractor taken precautions to safeguard the homeowner’s property and home? Seeing how these projects look while they are in progress gives you a good idea of what to expect when the contractor shows up to do your work! While recent written references may provide you with some peace-of-mind, you really need to go further. A more reliable indicator is whether your contractor is a trusted and respected member of the local construction industry with recognized credentials. 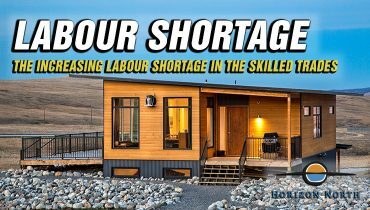 At minimum, we recommend looking for RenoMark and Canadian Home Builders’ Association (CHBA) – or one of its local chapters. The Renomark program is dedicated to raising the level of professionalism in the building industry. You may be surprised to learn that many so called “Renovators” fail to meet the qualifications established by the RenoMark program. 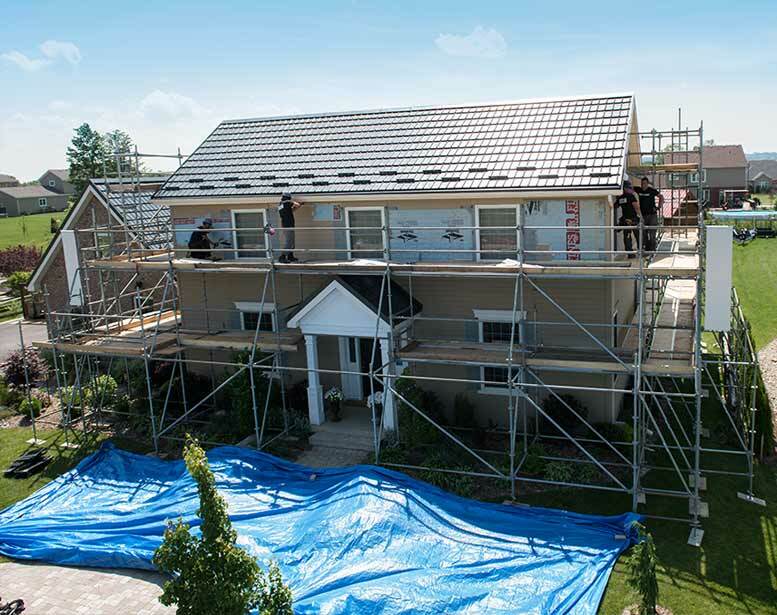 CHBA is the “voice of Canada’s residential construction industry”. CHBA represents recognized home building and renovation professionals nationally, provincially and locally across the country and supports the professionalism of its members. Awards are a different type of credential and another good indication that your contractor has been independently acknowledged for excellence in some category – and they will provide quality workmanship. 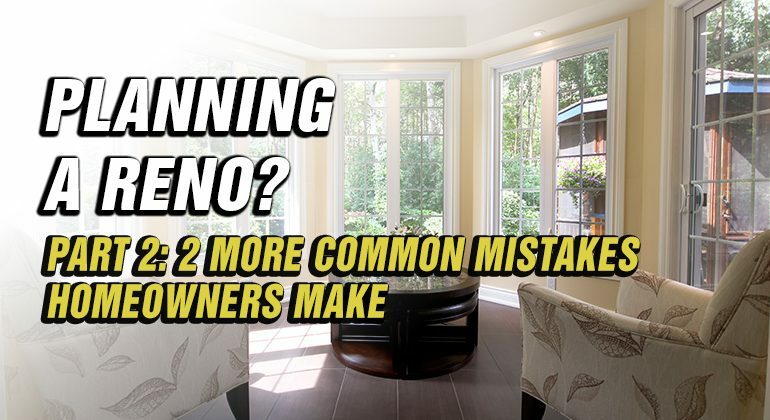 However, not all awards are equal in terms of the assurance they provide you, the homeowner! One of the most important awards in our industry is the Consumer Choice Awards (www.ccaward.com). We consider these awards particularly important because they are unique in North America. A contractor can’t enter these awards. It is done by an independent consulting company using telephone surveys to businesses and consumers. Winners are selected by homeowners, not a panel of judges. That’s why these awards are so much more meaningful and a good indication of the quality and professionalism of the Builder: they are based on the consumer experiences. Taking the time to check references and the credentials of your contractor as part of your due diligence could save you a boatload of misery down the road. Moreover, getting straight answers to the type of questions suggested throughout this blog will help you objectively assess your contractor’s qualifications and trustworthiness. And make the right choice to avoid a costly renovation disaster. John Liptak is CEO and President of OakWood, an Ottawa-based renovation company. Established in 1956, OakWood is a fourth generation family run business. Under John’s leadership, OakWood has grown to become Ottawa’s largest and most established full service renovation business and Ottawa’s first and only Mike Holmes approved renovation partner. 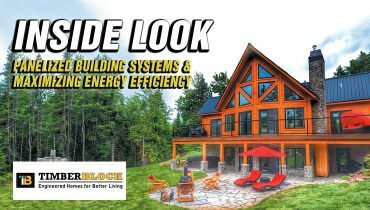 A winner of numerous industry awards, OakWood has been voted Ottawa’s Best Home Designer and Renovation company every year since the Consumer Choice awards were introduced in 2007.